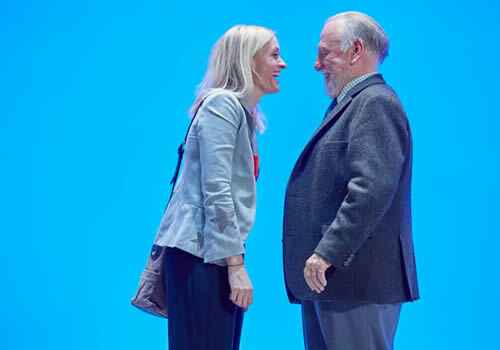 Anne-Marie Duff and Kenneth Cranham star in a new West End production of Simon Stephens’ Heisenberg: The Uncertainty Principle. Presented by Elliot & Harper Productions, a brand new theatre company created by multi-award winning director Marianne Elliot and prolific producer Chris Harper, the production is set to play limited performances at Wyndham’s Theatre. 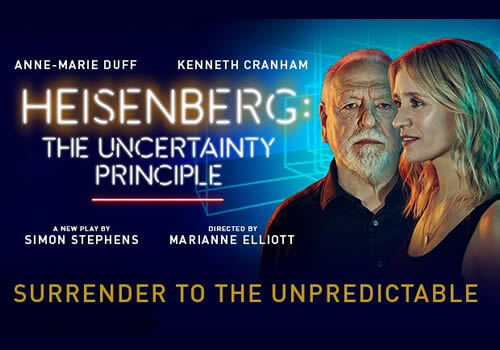 A play that sees romance and physics collide, Heisenberg: The Uncertainty Principle is Stephens’ thrilling play that examines the unpredictability in life. Who can possibly know what will bring people together? When two strangers meet purely by chance at a London station, their lives are irreversibly changed. A soaring, life-affirming piece, this outing marks the play’s UK premiere. 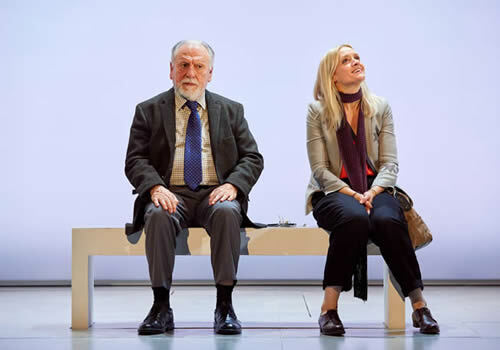 Award-winning actress Anne-Marie Duff stars opposite Olivier Award-winning actor Kenneth Cranham. Duff was last seen on stage in the National Theatre’s Common, with further theatre credits including Husbands & Sons and Strange Interlude and screen credits including Suffragette and Before I Go to Sleep. Cranham earned an Olivier Award for his performance in Florian Zeller’s The Father, with multiple screen credits including War & Peace, Maleficent and The Legend of Hercules. 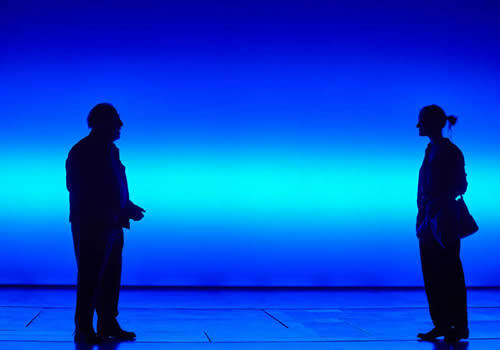 Tony and Olivier Award-winning director Marianne Elliot reunites with Simon Stephens and the creative team behind the National Theatre’s The Curious Incident of the Dog in the Night-Time. Last seen in New York in 2015, Heisenberg: The Uncertainty Principle garnered rave reviews from audiences and critics alike. Guaranteed to resonate with audiences, the play runs at Wyndham’s Theatre from October 3rd 2017 to January 6th 2017. Heisenberg: The Uncertainty Principle may not be suitable for children.